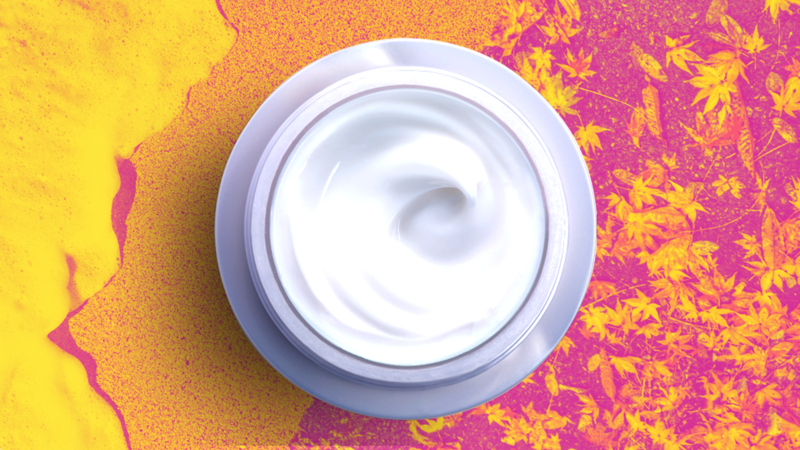 The sun-kissed days of summer are on hold until next year, and as you swap out your summer clothes for winter layers, your skin care also requires a seasonal update. With the sweat and humidity of hot weather, you need a stripping cleanser and minimal moisturizer, but come fall, it’s an entirely different story. We asked Chapas and three other celebrity dermatologists for the tips they’re giving to their A-list clientele so we can also live the glowy, radiant skin life. It’s not a matter of if, but rather a question of how much the summer sun affected your skin. “After summer, my patients are always seeking to repair the damage done all season long by the sun’s UV rays and city pollution,” says top NYC dermatologist Dr. Whitney Bowe. Keep restoration top of mind when considering new skin care products for fall, which means looking for products packed with antioxidants. “Winter comes on suddenly with plummeting humidity — it goes from 80 percent in summer to a mere 20 percent in winter,” says celebrity dermatologist, thrice Harvard-educated and Yale Medical School professor Dr. Macrene Alexiades. “This means you must be on deck to change to a more hydrating and moisturizing regimen.” Look for products heavy with healthy lipids and ingredients like vitamin B, jojoba esters and cocoa glycerides, which work to seal in moisture. Turn down the temp when washing your face, says Alexiades. “When it’s cold, we tend to spike up the water temperature to compensate,” she says. “And this causes the blood vessels in the skin to dilate in order to release heat; this also results in more water evaporation from your skin contributing to dry skin in winter.” Major no-no. “Another key change is to use products that have oil contents in them to rehydrate the skin,” says Talakoub. “Anything labeled ‘lotion’ is a water-based product with just a little bit of oil, which is good for the summer, but a ‘cream’ label is oil-based, with just a dash of water and much more hydrating, not just for your face, but for your whole body, and will make a huge difference.” Labels are key here, so know what to look for. Beware the seriously stripping skin care — you don’t need the extra irritation. “Get rid of your acids and high-potency retinoids, which will excessively peel the skin and break down your skin barrier,” says Alexiades. Instead, rely on nourishing, heavy creams that combat the cold air and wind.